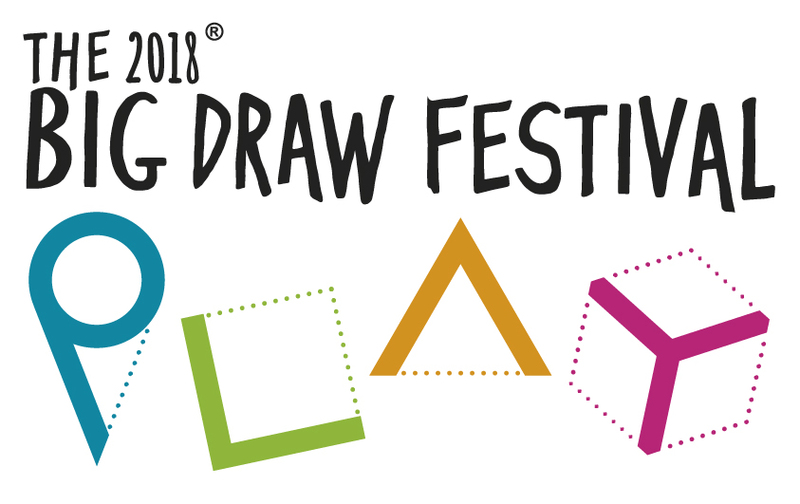 Join us this half term as part of The Big Draw, which this year is themed around ‘Play’. Visitors of all ages are invited to make their own unique prints (using car parts!) in our latest, very playful exhibition “You say Volvo, I say Potato…” from acclaimed designer and Stanley Picker Fellow, Michael Marriott.